A collection of the 8 best research conference websites from around the internet: be inspired. 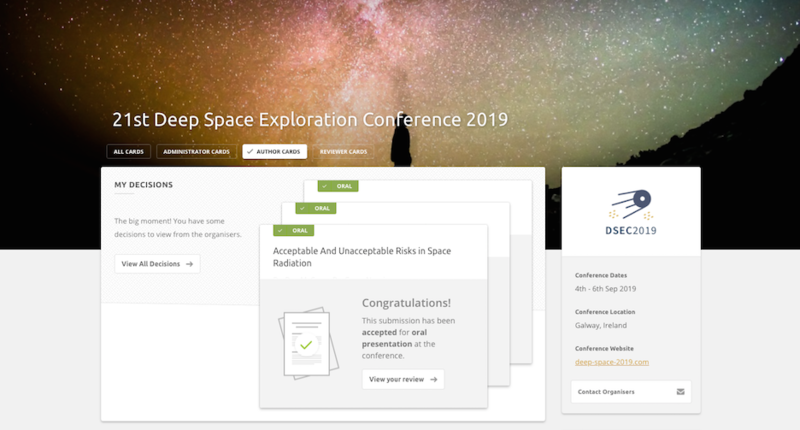 Every conference website needs to include basic conference details, a call for papers and a link to conference management software where people can submit online or register to attend. A link to submission software like Ex Ordo is pretty standard for a conference website. But what else does a good conference website need to do? 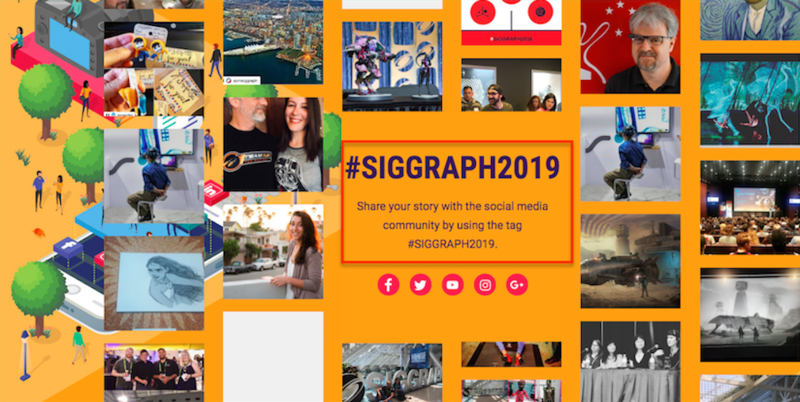 Your website has to answer visitors’ questions about your conference, make it easy for them to submit and register, give them some strong calls to action, and showcase the best of your event. 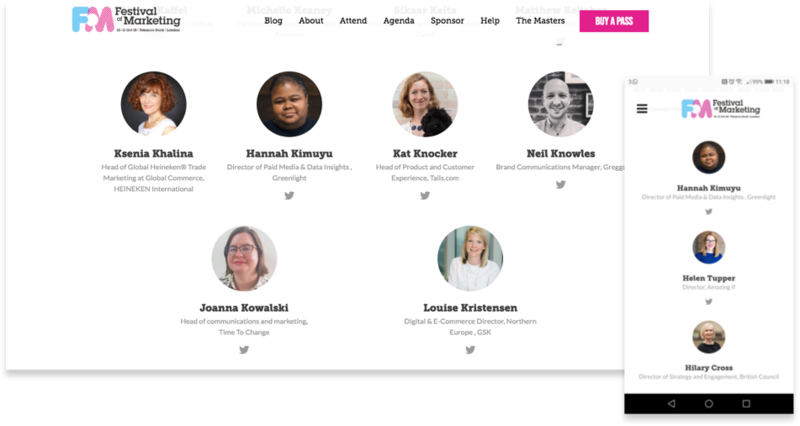 It’s no surprise that designing a conference website from scratch can leave you feeling rather blank. 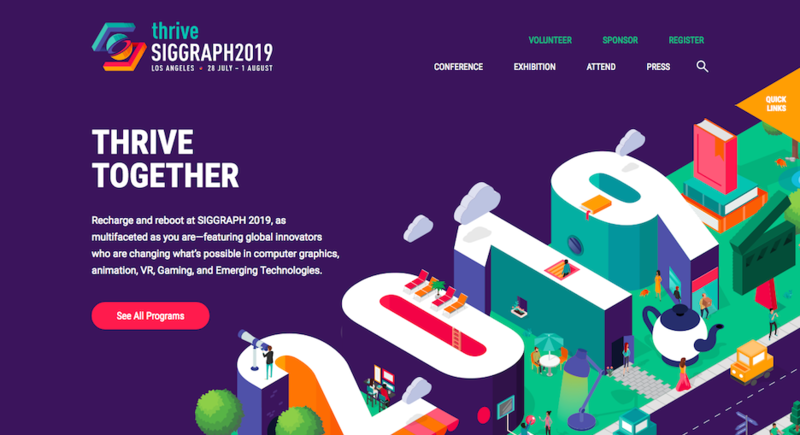 Here’s a list of eight great conference websites to inspire. 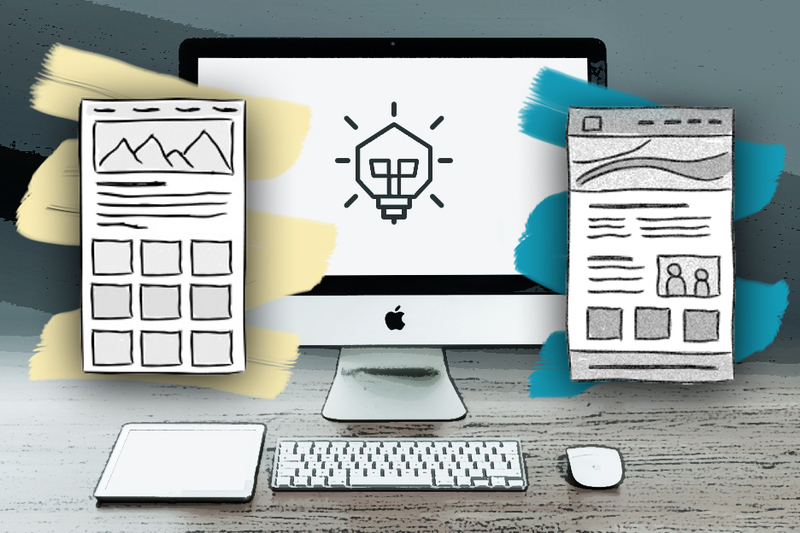 Aim to put all this info “above the fold” on your homepage (i.e. the portion of the page that’s visible without scrolling). The Indian Technology Congress facilitates collaboration between industry tech professionals, academic institutions and other professional bodies. It’s got a great eye-catching design featuring the conference logo above the fold. Dates? Location? Tagline? All present. 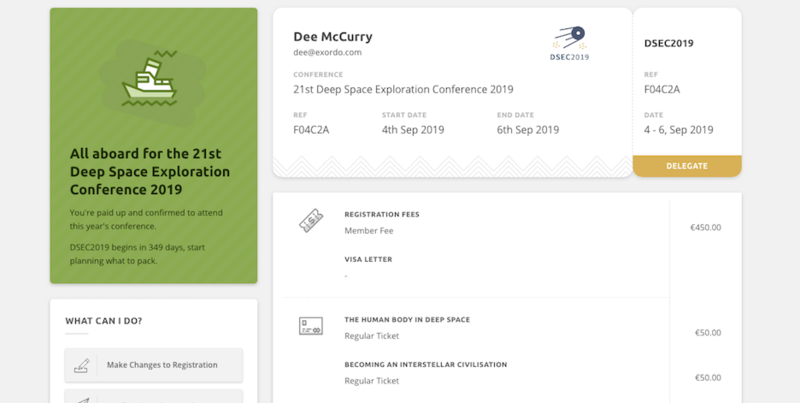 When you can access all the vital details without scrolling a centimetre, you’ve got an effective conference website. A “call to action” is a website prompt that tells your users to take a specific action – whether that’s submitting, registering or viewing your conference programme. And an effective one is usually designed as a command like “Submit Now” or “Register” paired with a prominent button. The A2IC conference on artificial intelligence puts an upcoming important deadline front and centre for website visitors. And they’ve made the deadline doubly effective by placing it alongside an effective call to action. The “submit” button is nice and big, and the colourful background location image helps to draw attention to both the deadline and the action. A good website will introduce the members of your various conference committees with their bio and headshot. This is a useful way of giving recognition to your committee members, but it also helps demonstrate your conference’s authority if it’s still relatively unknown within the field. 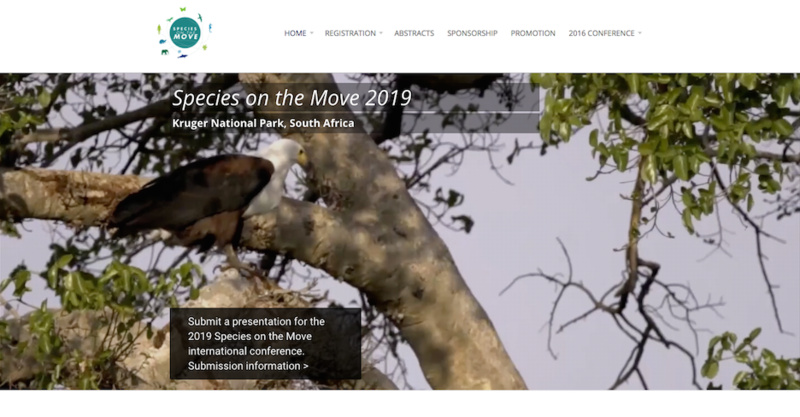 The Species on the Move conference brings together scientists and natural resource managers to explore the global redistribution of our planet’s species. 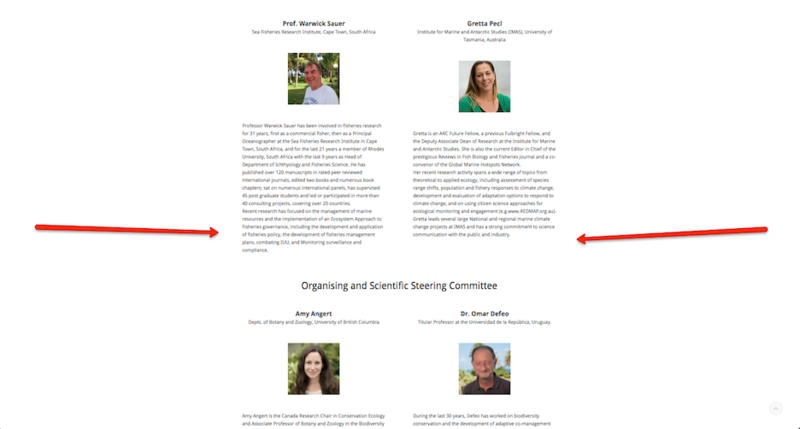 They include an informative conference committee page on their website where interested readers can find out everything from the co-convenors’ specialities to who’s on the early-career committee. Researchers love Twitter. Don’t underestimate the power of it (and other social media) in helping to spread the word about your conference. Include social media buttons on your conference website. And find ways to encourage your website visitors to interact with your conference on Twitter, Linkedin and Facebook. Don’t wait till your programme’s finalised to share it on your conference website. As soon as you’ve confirmed your plenary speakers and you have a basic outline of how your conference will run, publish a draft programme. Then add details once you begin fleshing it out with accepted submissions. Closer to the conference, it’s a good idea to make sure your conference programme is easily printable. And you may also want to use a mobile conference app so delegates can make personalised itineraries that stay accessible even without wifi. The annual TED conference has been shaking up the conference status quo since 1990. 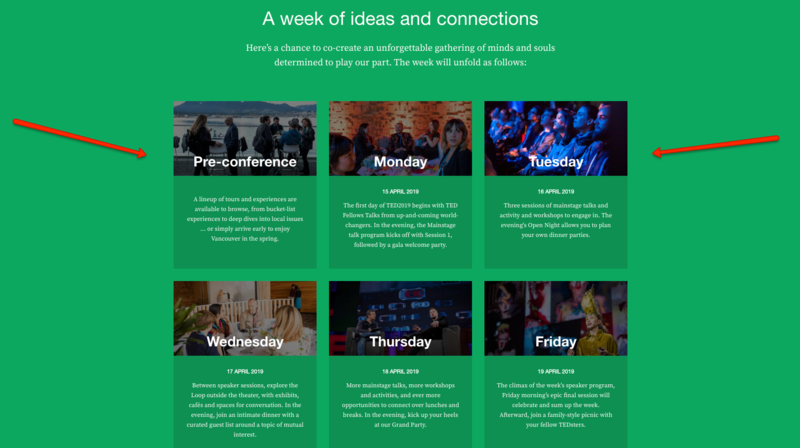 Even though the organisers don’t have a full programme to share yet for TED2019, they’ve done a great job of giving website visitors helpful outlines of how each day of the conference will look. Some people – especially researchers from developing countries and those who are beginning their careers – may need help to attend your conference. 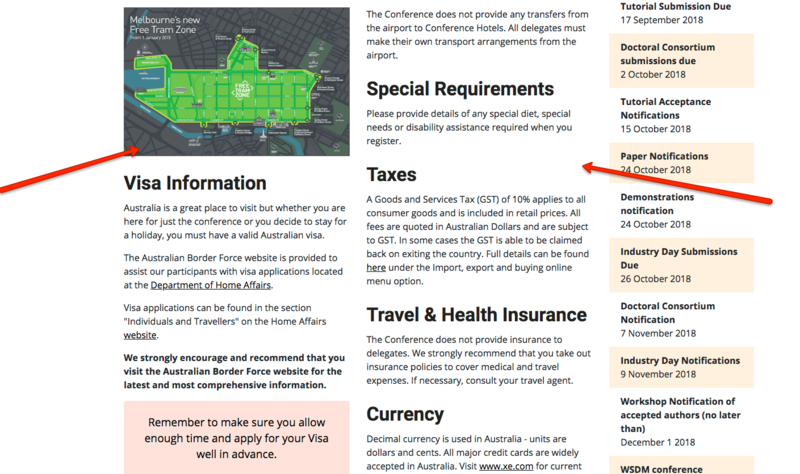 If you’re providing funding, or you allow students to volunteer in lieu of paying full fees, don’t make people hunt for this information; give it a prominent position on your conference website. The NLPA Conferencia makes their student travel scholarships and volunteering opportunities highly visible by adding them to the top navigation bar of their site. So the people who need ‘em can find ‘em without having to dig. As well as info about the event itself, your conference website should provide visitors with a whistlestop tour of your conference location. Think: travel and accommodation info, a map to your conference venue, plus any other information delegates will need to make the most of their trip. 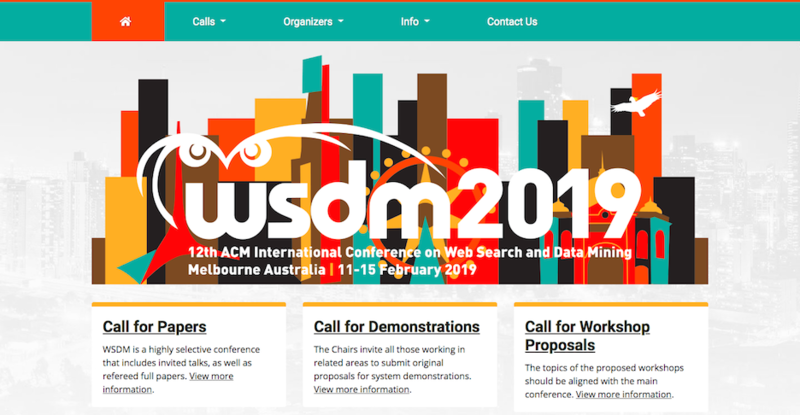 The 12th ACM International WSDM Conference on web search and data mining takes place in Melbourne, Australia late in 2019. The conference website for WSDM2019 is packed with everything from info on public transport in the host city, to the average temperature for Melbourne in February (16°C to 26°C, in case you were wondering). As of the middle of 2018, 51.89% of all global web traffic originated from mobile devices; your conference website will be no exception. Make sure that when visitors browse a mobile version of your website, everything looks and works properly. This is especially important for your programme, as if you’re not using a conference app, delegates will likely be navigating your event from their phones. The event website for the Festival of Marketing is fully mobile optimised. Which means visitors accessing the site on a mobile phone get a slimmed-down version of the desktop site, making it easy to navigate on the fly. You’re using strong visuals. Whether it’s a great conference logo, a striking image from last year’s event, or even an inspiring image of your host city, it will help get delegates excited about your event. You’re efficient with text on your homepage. Try to let the design do some of the talking. Delegates can quickly and easily do the most important things, like registering or submitting online.